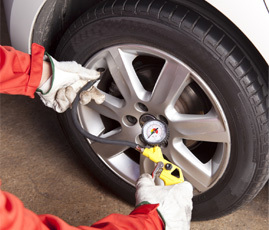 ARE YOUR TIRES WORSE FOR THE WEAR? 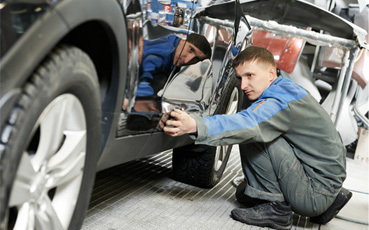 Cybert Tire has been taking care of vehicles in New York since 1916. 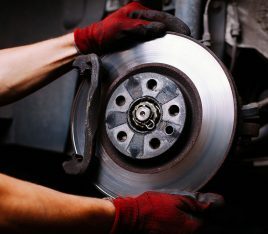 We are New York City's oldest tire and repair shop. 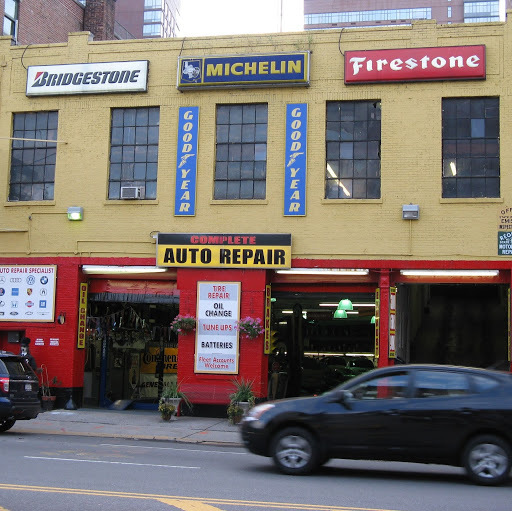 We stock the largest inventory in the Manhattan, NY area including Bridgestone tires, Firestone tires, Fuzion tires, Michelin® tires, BFGoodrich® tires, Goodyear tires, Continental tires, and other top tire brands. 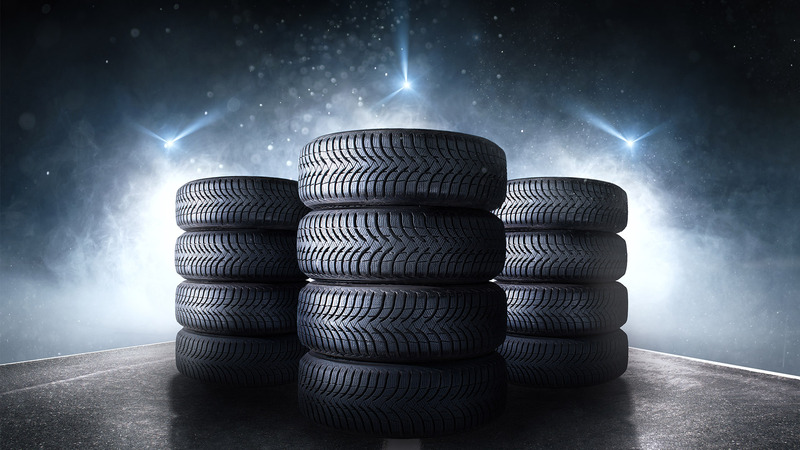 With such a large tire inventory, we can get you driving on a new set of tires, quicker than our competitors. 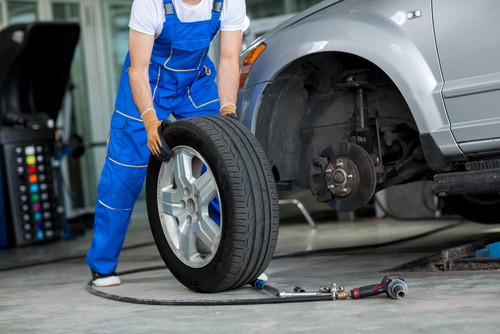 If you need help finding the right tire for your vehicle, don't hesitate to contact us at (212) 265-1177. 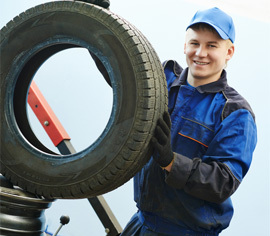 We also offer professional tire repair. 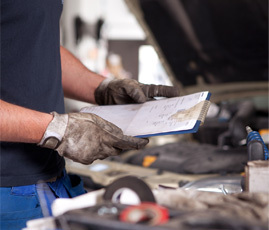 At Cybert Tire we also offer a complete line of automotive repairs and services to help maintain the life of your vehicle. 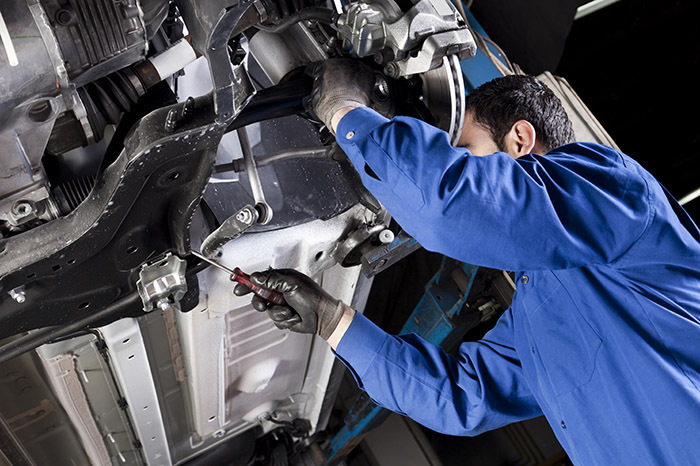 Our automotive technicians work on both foreign and domestic vehicles. 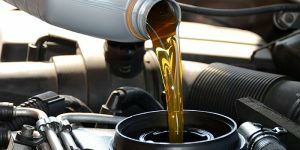 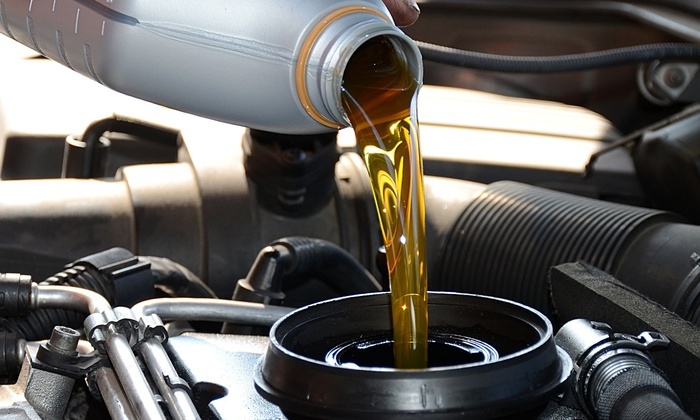 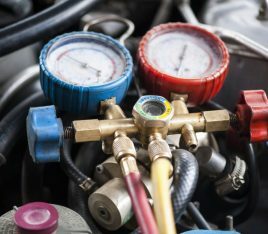 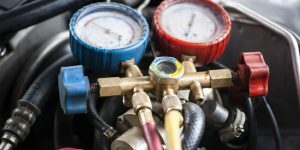 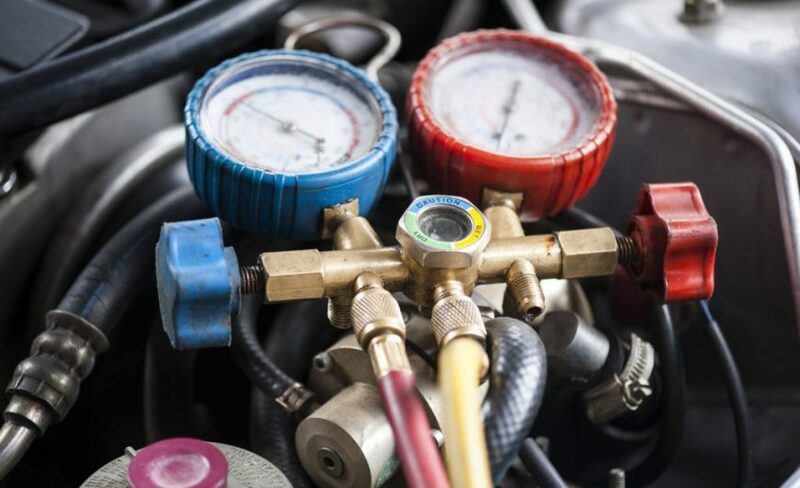 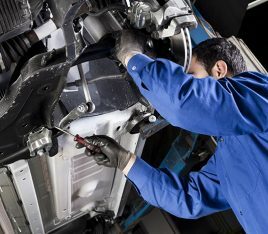 Check out our auto service and repairs page for everything we offer, including: oil changes, alignments, scheduled maintenance, brake service, N.Y.S. 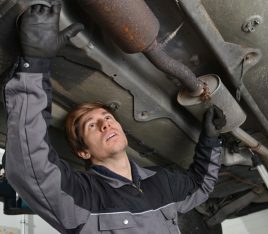 Emissions Inspections, and much more! 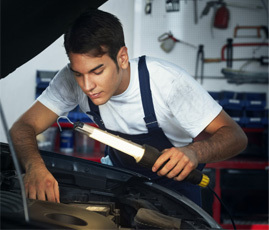 In New York, NY we are your trusted auto repair dealer. 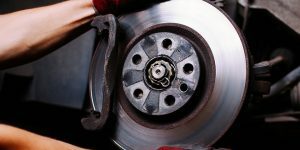 Before you stop in to Cybert Tire, check out our coupons and specials page or tire factory promotions to help you save money. 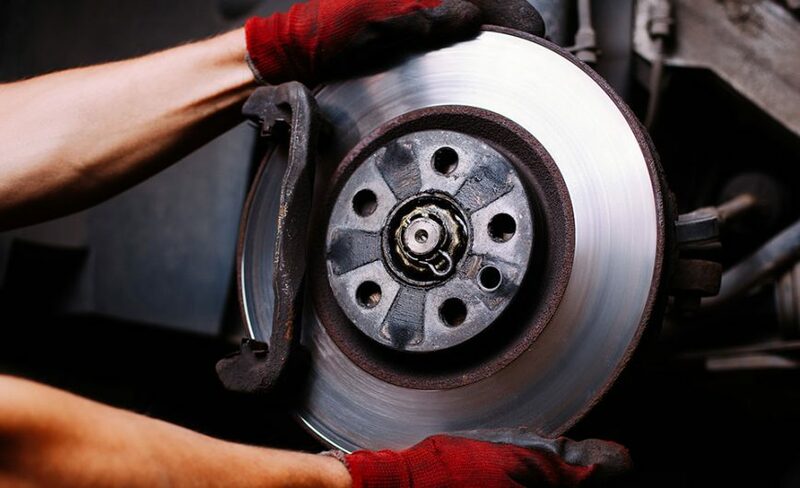 Proudly serving customers from Manhattan, New York City, and Brooklyn, Cybert Tire, in New York, NY, looks forward to seeing you at your next visit. 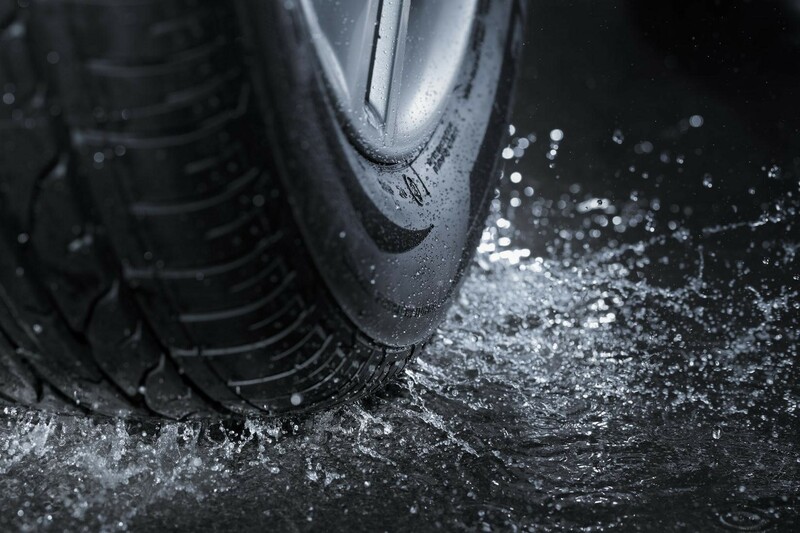 At Cybert Tire, in New York, NY, we carry a large inventory of tires from top brands like Bridgestone, Firestone, Michelin, BFGoodrich, Continental, Goodyear and more. 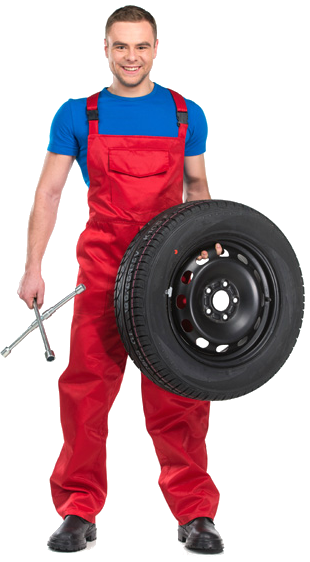 We can help you with your next set of tires for your light truck, passenger car, or SUV. 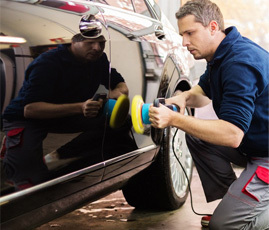 Above you can use our online tire fitment guide to start shopping for the tires that fit your vehicle. 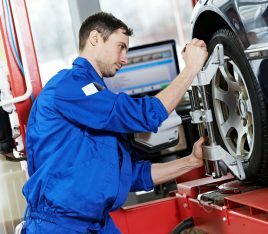 Looking for a specific brand or tire? 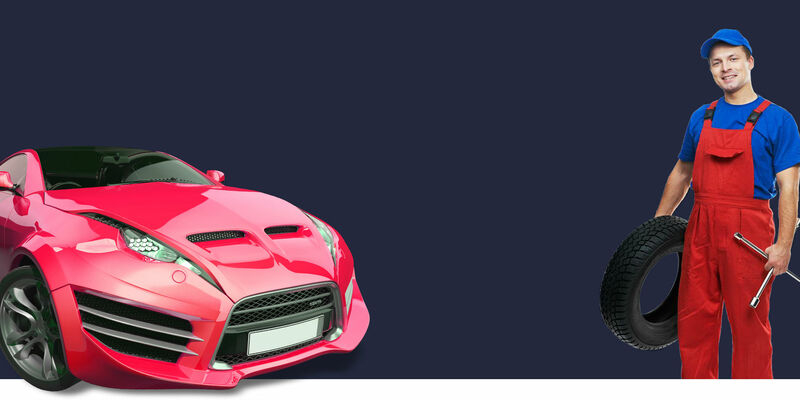 Use the below catalogs to start your shopping experience. 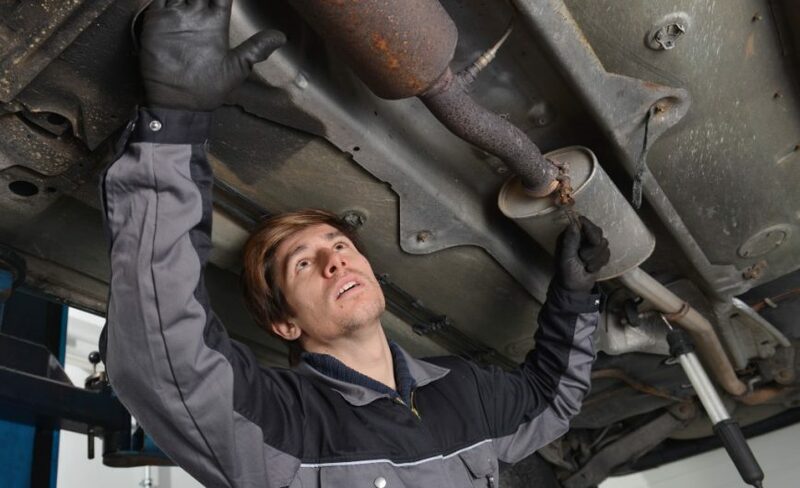 If you have questions about buying tires for your vehicle, pricing, or anything else, please do not hesitate to contact us (212) 265-1177. 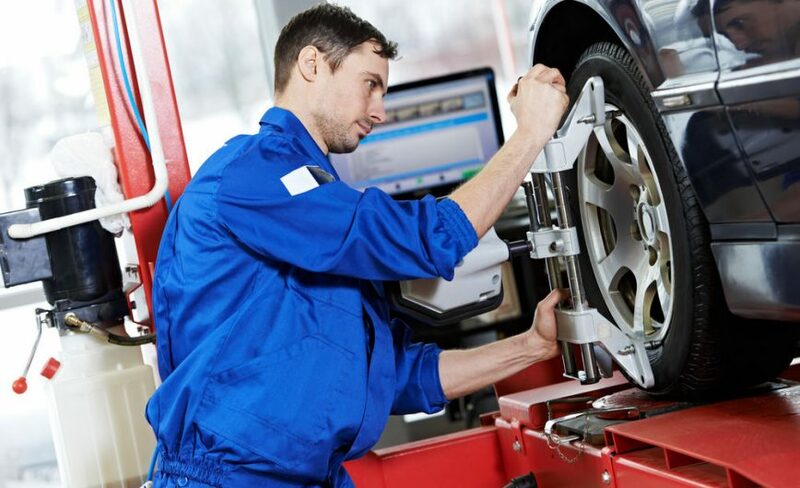 We look forward to helping you purchase your next set of tires. 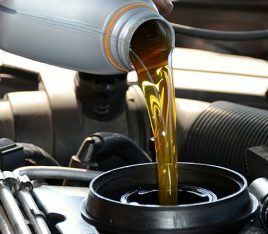 WE HAVE ALL MAJOR BRANDS. FIND YOUR NEW TIRES TODAY! 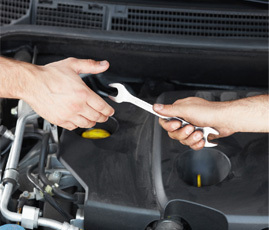 Our professional staff carefully follows state regulations for vehicle inspections. 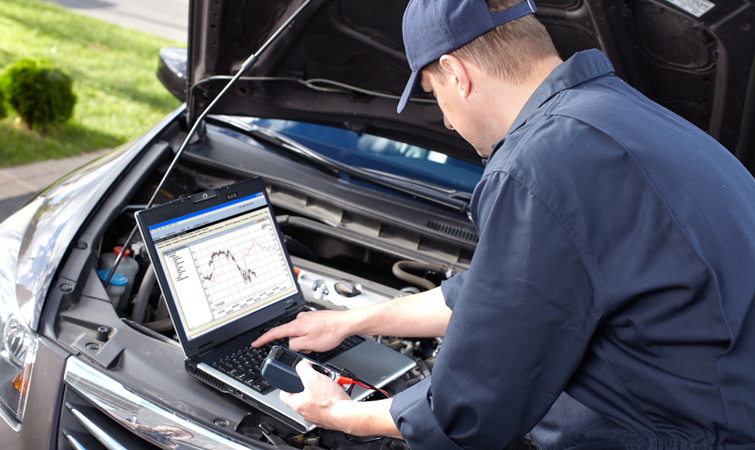 We diligently check that your vehicle adheres to state safety mandates. 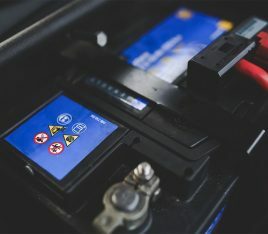 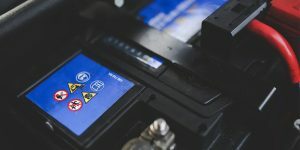 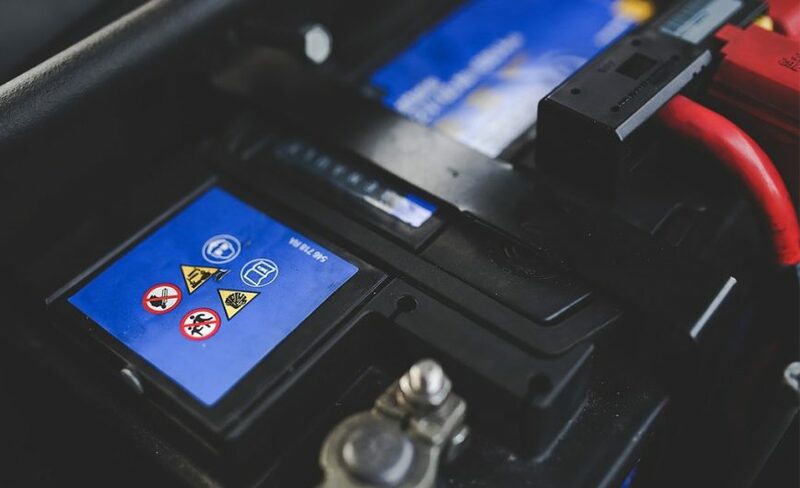 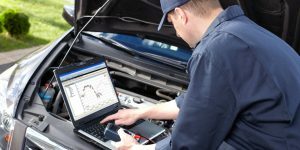 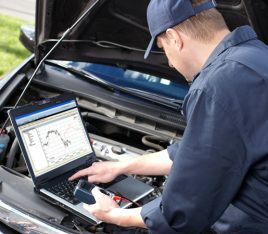 If for some reason your vehicle does not meet regulation standards, our qualified staff will repair your vehicle and get you back on the road.